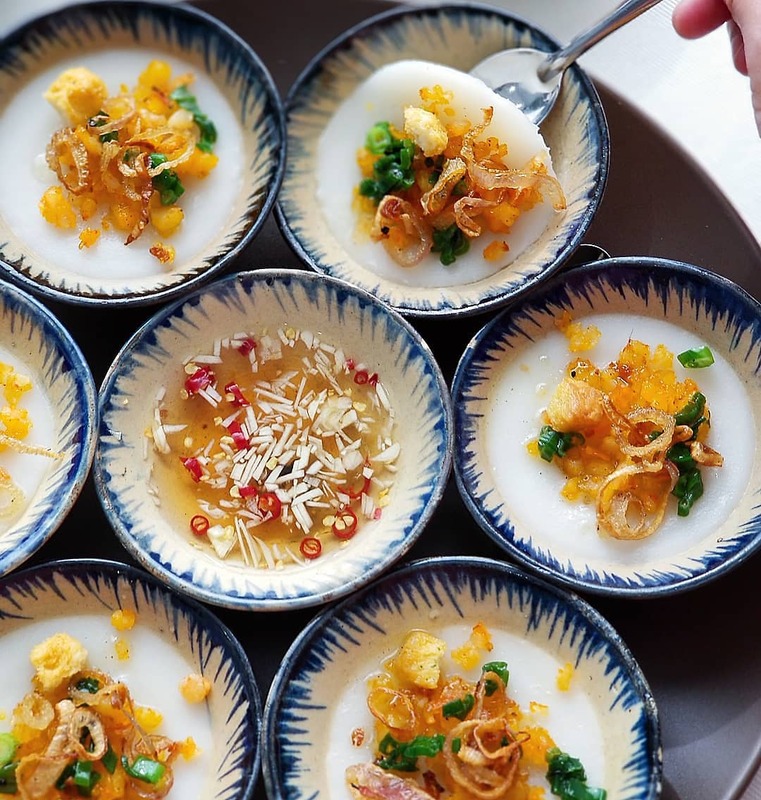 For our last episode of the season, we’re talking to Chefs Jenny Dorsey of Studio ATAO and Helen Nguyen of Saigon Social in the second segment of a continued series on Women in Asian food. Most of the questions have been sourced from The Cosmos – a fast-growing community for Asian women creators, entrepreneurs, freelancers, and artists to flourish and thrive. We’ll be covering topics such as career changing into food, appropriation vs. appreciation of a cuisine, navigating the industry as a woman of color, mental health, and more. Image courtesy of Saigon Social.